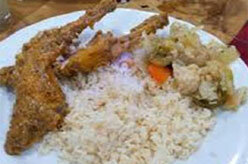 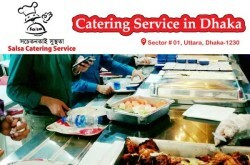 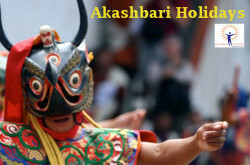 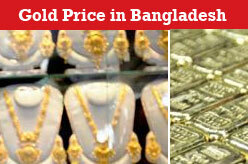 Directory of catering companies and caterers in Bangladesh. 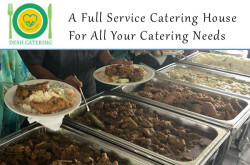 Find list of popular catering companies in Dhaka, Bangladesh. 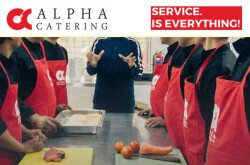 Some listed companies are – Feku Mia Catering, Iqbal Hossain Catering Service (Iqbal Baburchi), Salam Baburchi / Salam Catering Service, Subrat Ali Catering Service, Masterchef Subrat Ali Catering, Ibrahim Catering Service & Decorator.